We offer the reliable home cleaning services. Our insured and experienced home cleaners in London could really save your day. There are times when you are so busy that you don’t have time to take care of yourself any more, let alone take care of the house cleaning chores. 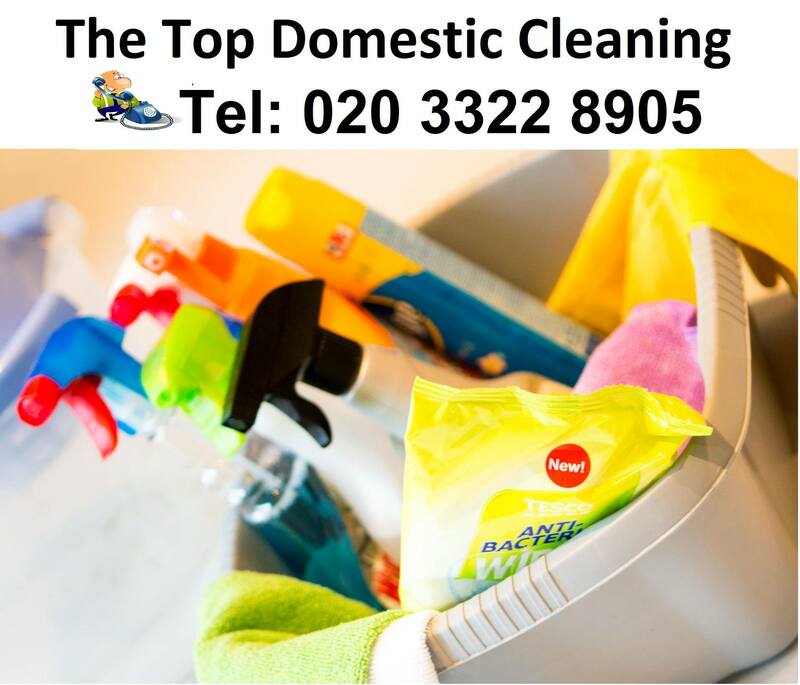 All you need to do is just call The Top Domestic Cleaning. We will take care of all your chores. Call us on 020 3322 8905 now and receive a free quote.